There is no way that we cannot experience having a bad breath because it usually takes place when we wake up. It’s really a foul odor that is coming from our mouth – an odor that is said to be similar to rotten egg. 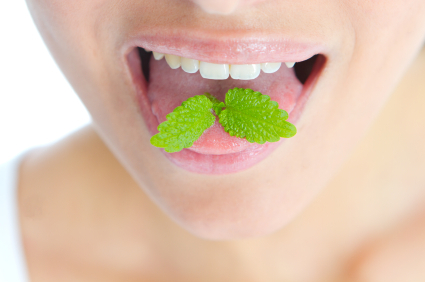 It is very easy to obtain bad breath but it is difficult to get rid of it. Most of the time, people tend to brush their teeth as it is one way to remove the bacteria around the dentition. 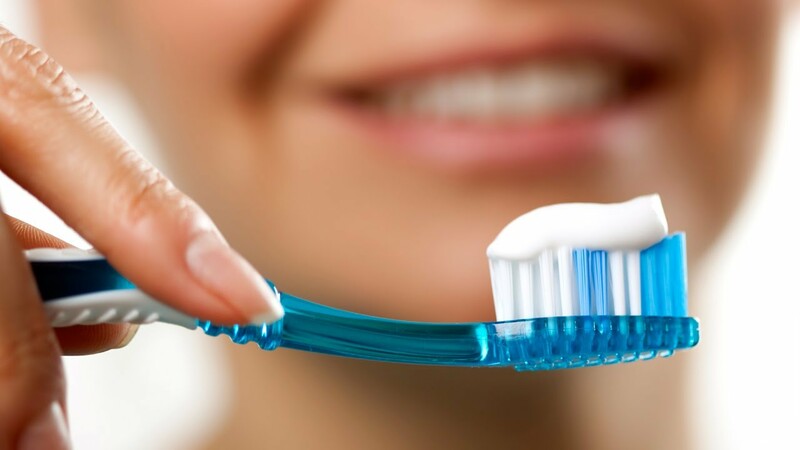 Some individuals choose to select a brand of toothpaste than cleaning their teeth which is not a good act. In fact, we can clean our teeth without using toothpastes because brushing the teeth is enough but it doesn’t mean that you will stop using toothpaste. What is actually imparted is the importance of toothbrush and not of the toothpaste. On the other hand, there are individuals who are flossing after brushing their teeth. This is recommended by dentist but a lot of people disregard this because it can only add up to their monthly expenses. 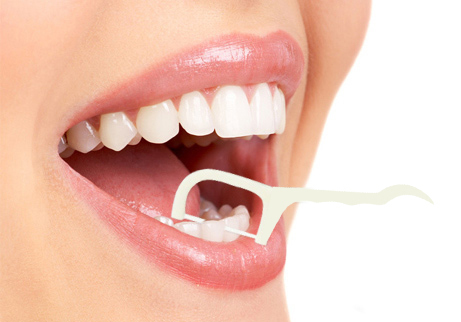 The use of floss is very essential because it is the only thing that can remove food particles that are stuck between the teeth. At times, bad breath is caused by some diseases in the body particularly lungs. It may be due to infection in the respiratory system. Diabetes can also lead to bad breath. On the other hand, it can be cause the food that we eat.